Millennials have different concerns about work than older workers. Unlike baby boomers or Gen X, who typically want to land a job and then figure it out, millennials—that is, people born in the early 1980s to early 2000s, and now the largest generation in the workforce—want to know what they are getting into before they take a job. These younger workers also tend to have specific expectations about how a job will advance their career and how long that will take. And they are not automatically going to feign loyalty to a company if they don’t feel that the company will be loyal to them. 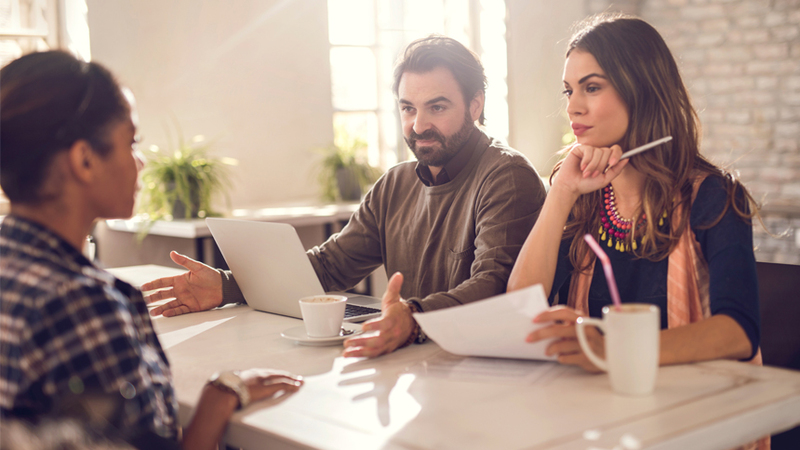 With these differences in mind, as you recruit and hire millennial candidates, here are a few key job interview questions to make sure find a good fit for your company. Finding out if a millennial candidate has a clear idea of what he wants to accomplish in his career shows you’re interested in him apart from the job you’re interviewing him for–very important to a millennial. You can also determine if his goals are in line with yours for the position and your company. Showing concern from the start builds trust, which will help him be successful at the position. While a millennial may have a fantastic work ethic, and work harder than older employees, he doesn’t necessarily approach a job willing to do whatever it takes to get it done. A millennial wants to know specifically what he is expected to do. He’ll also want to know when he can expect a promotion or a raise. The candidate’s idea of what it will take to do the job may be very different from what you know it requires. 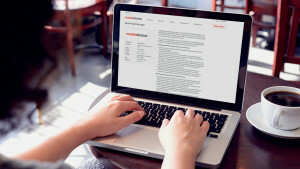 How many hours is the candidate prepared to work? Is he willing to take the time to learn new skills that the job will require? Be sure to give the candidate an idea of how long he would probably have to be at the job in order to get a promotion or a raise based on what it took the people who previously held the job to advance. Is the candidate looking at the job as a stepping-stone? Or is he committed to succeeding at the position? Let the candidate know about the benefits of working for your company—what the company will do for him if he is willing to work hard. Then ask if this is what he is looking for. If what the candidate wants and what your company has to offer match, he’ll have a higher level of commitment to the job. How soon does the candidate want to achieve it? What will he have to learn in order to realize it? Gauge if the candidate’s goals are realistic, and what you think it will take to reach that next step. Will you offer him the training needed to improve his skill set? If he’s eager to listen, you know you have someone who is willing to learn and grow into a valuable asset. Marc Robertson is the founder of New Skills USA, which provides management coaching and training and specializes in millennial work issues. Robertson is also the author of Working with Millennials: Using Emotional Intelligence and Strategic Compassion to Motivate the Next Generation of Leaders. 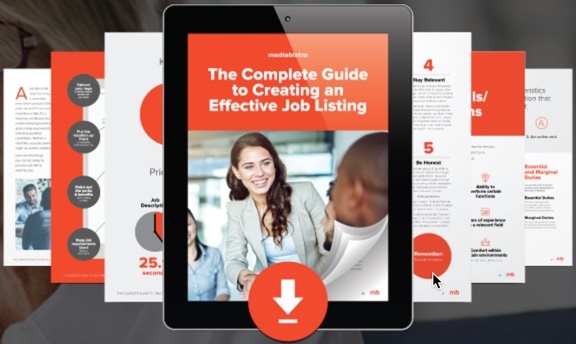 Get our free eBook that breaks down our top tips for getting the most out of your job posts!